With recent reports out of China on the success of their ICO crackdown, pundits are saying that this is paving the way for China to issue its own digital currency. The PBOC had already been testing algorithms that would be used to supply a digital currency back in October of last year. It was noted that developing a digital currency could reduce operating costs in general for the country and could also be applied more efficiently in a wider range of areas. The proposed digital currency would see it as a substitute for cash. It would be stored in digital wallets managed by commercial banks. Payments could be made using the digital currency and this would greatly reduce transaction costs. Also, the Digital Currency Research Institute of the PBOC has recently applied for a new patent for a digital wallet that would allow users to track their trading history. In fact, since May 29, according to the State Intellectual Property Office of China (SIPO), the China Central Bank Digital Currency Research Institute has published four patent applications related to digital currencies. 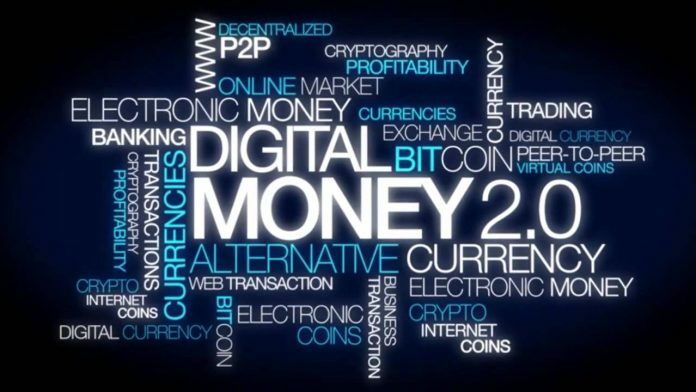 The Digital Currency Research Institute has submitted more than 40 patents to create a digital currency that combines the core characteristics of digital currency with the existing monetary system. 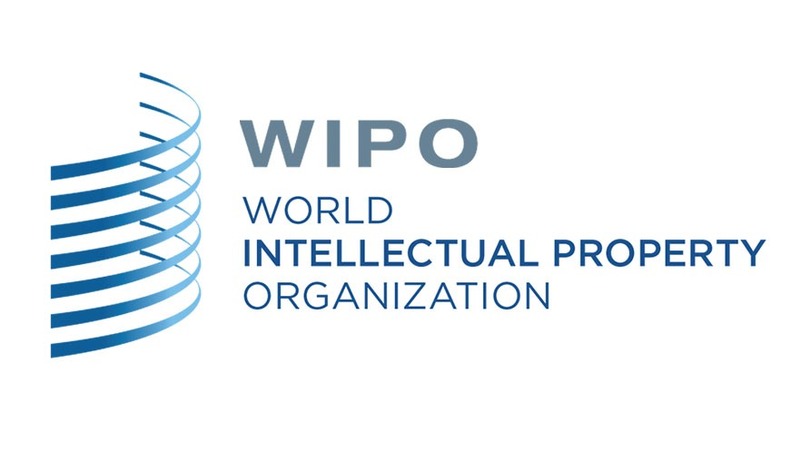 In addition to the People’s Bank of China, it is reported that as early as 2017, China has applied to the World Intellectual Property Organization (WIPO) as a whole for more blockchain technology patents than any other country. Well-known financial columnist Xiao Lei, recently made comments that “China is ready to issue digital currency”. He believes that based on the recent patent filings, China has already formed the basis for a national digital currency. Altogether, this seems like the logical next step for China. Digital payments in China, through apps such as Alipay and Ten Pay, are already a trillion-dollar industry. The country as a whole is moving more and more towards electronic payments. With leadership taking extra caution to ensure that such a big change is properly implemented, it seems more a matter of when, not if, we’ll see China’s new digital currency.